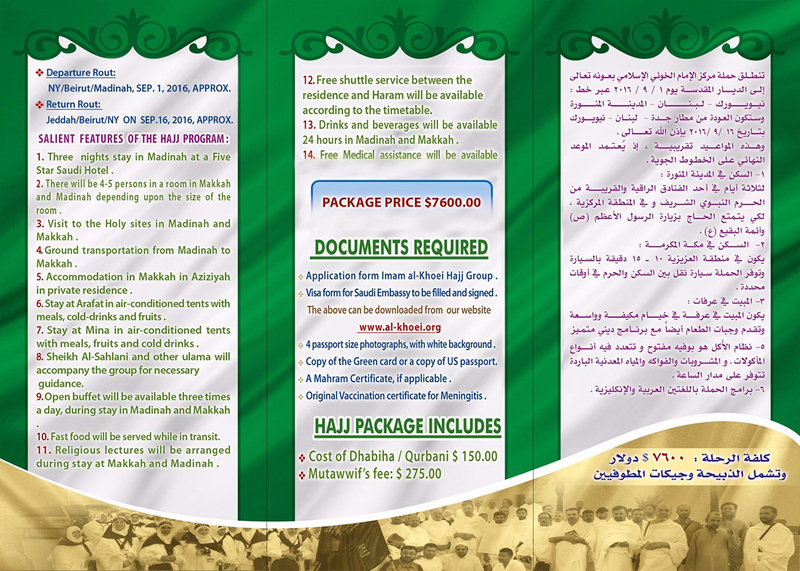 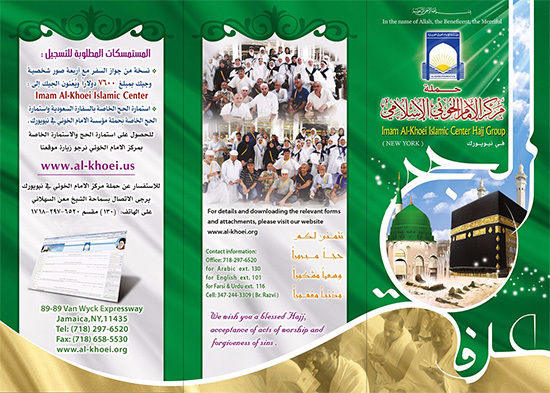 • Topic : Details of Imam Al-Khoei Hajj Group For Itinerary Year 2016 - 1437 Hijri . 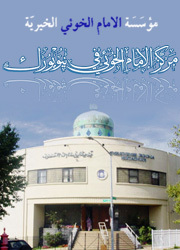 Guidance from Sheikh Al-Sahlani and other Ulema. 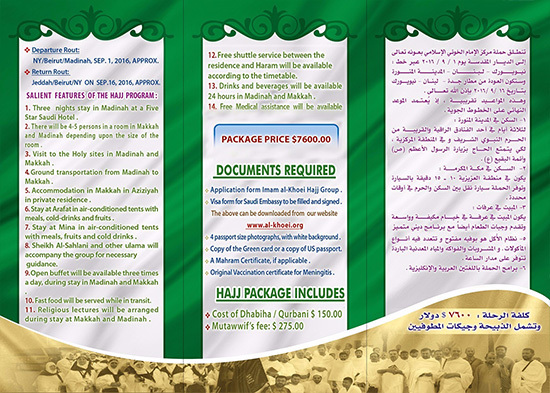 Price includes Dhabiha/Qurbani and Mutawwif's Fee.